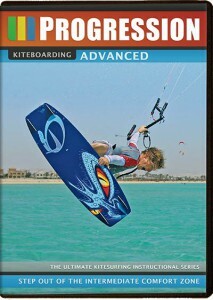 Many kitesurfers master the fundamentals, and can comfortably cruise around and try the odd jump, but then struggle to move any further. 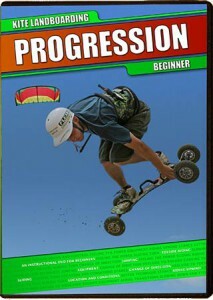 Progression Kiteboarding Intermediate Volume 2 has help thousands of kitesurfers to take the next step and start learning tricks with rotations. We focus on three manoeuvres; back loops, forward loops, and transitions. Looking at each in detail and breaking them down into simpler progressions – starting small and work your way up to high jumps with multiple rotations and maybe even the odd grab thrown in! Stunning photography presents each manoeuvre in perfect clarity. Coupled with our presentational techniques, you’ll gain a deeper understanding of each manoeuvre than you ever thought possible. 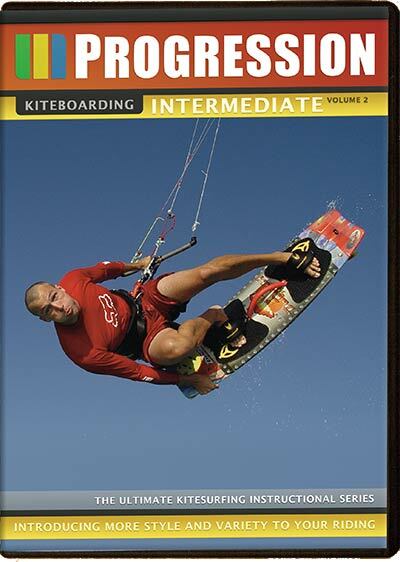 Progression Kiteboarding Intermediate Volume 2 is available in : English, French, German, Italian, Spanish, Japanese. 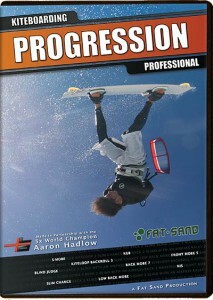 If you’re still learning perfecting your general riding technique then check out Progression Kiteboarding Intermediate Volume 1, or maybe your back rolls are perfect and you’re looking to try some kiteloops or unhooked raleys, in which case Progression Kiteboarding Advanced might be more your thing.